Are you an Abundance 360 member or Abundance Digital member who has been inspired by the event and taken action in your business or personal life? This challenge seeks to highlight you - the action takers - the members that have implemented real A360 insights and are actively working to create a world of abundance. 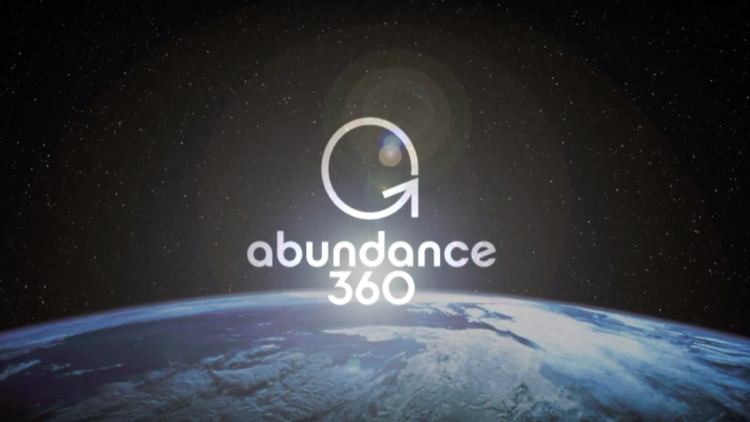 Abundance 360 is Peter Diamandis’ mastermind of 360 exponential entrepreneurs. We empower entrepreneurs to generate extraordinary wealth while creating a world of abundance. Disrupt your competitors before they disrupt you – Learn how to grow your business 10x or 100x, think globally and exponentially, and positively impact the world. Learn more about A360 or apply to be a member by visiting a360.com. Abundance Digital is Peter Diamandis' private community of Abundance-minded pioneers, future-minded leaders, and entrepreneurs from around the world. 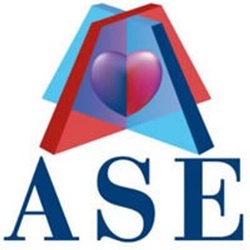 Providing a community, learning and content delivery to people who care about exponential technologies and the way these technologies can directly impact the future. The program empowers entrepreneurs, innovators and business leaders with the tools, technologies, and mindset needed to create incredible wealth while simultaneously creating extraordinary positive change in the world.